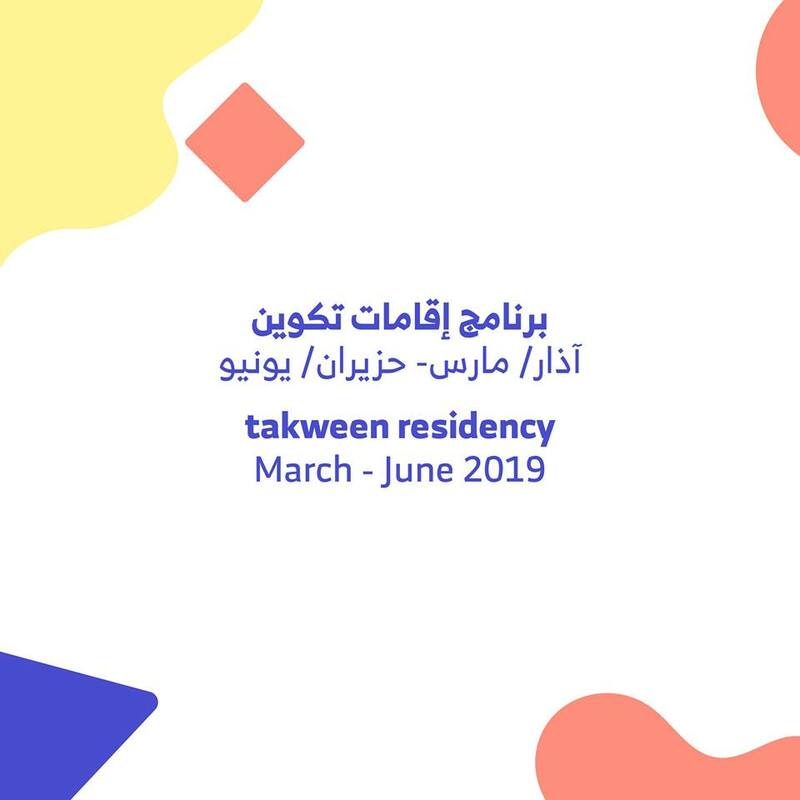 The Goethe-Institut and platform collaborate to launch takween, a program which aims to support designers and creative entrepreneurs in Jordan through a series of learning opportunities and community-building initiatives. Focusing on creative growth, takween offers learning modules, creative mentorship, residencies, a train-the-trainer program, grants and networking opportunities, as well as workspaces and facilities for designers in a creative space in Jabal Amman. 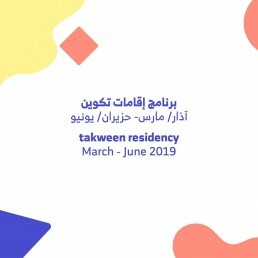 Early- to mid-career designers based in Jordan, working in fashion, product, interior, furniture or graphic design are invited to answer to an open call for participation in takween’s residency program, announced on takween‘s website www.takweenjo.com. 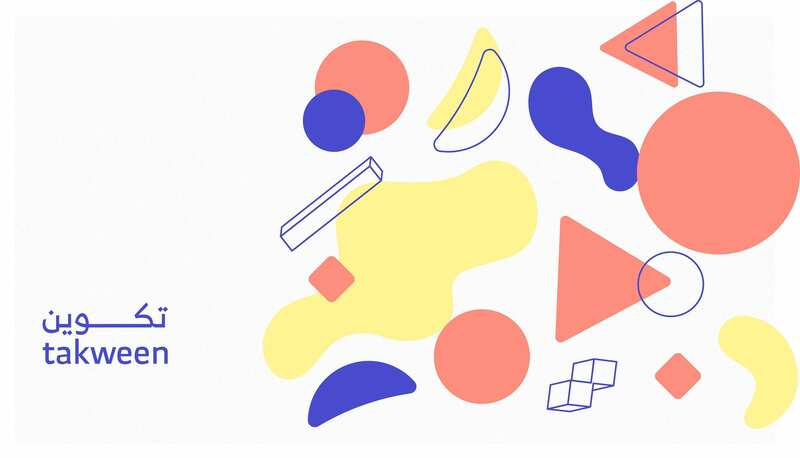 The residency will offer four selected designers enrollment in a comprehensive learning program and a personal creative mentorship program run by local and international industry professionals. 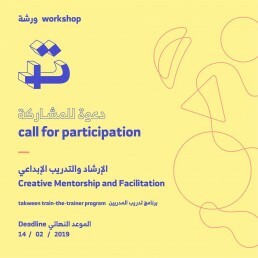 The participants will receive grants aimed at kick-starting their personal businesses and positioning them for success. 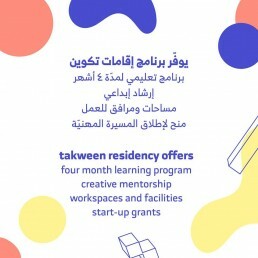 Creative practitioners can also sign up to take part in the takween learning program, which aims to build creative capacity by offering modules in design research, writing and storytelling, image production, and value creation, with access to resources and skills in product development, making, prototyping, and materials. 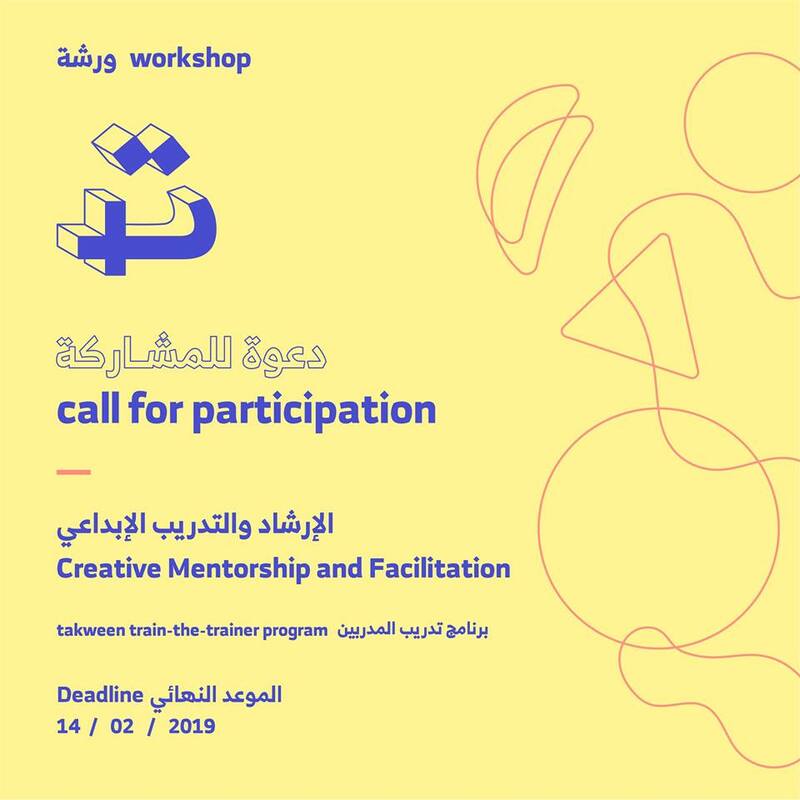 takween’s grants and networking programs support selected candidates in their innovative start-up ideas, and the train-the trainer program offers professionals from the creative industry a chance to develop their facilitation, evaluation, and creative mentorship skills.